FIRST MONTHS RENT HALF PRICE - LIMITED TIME ONLY! 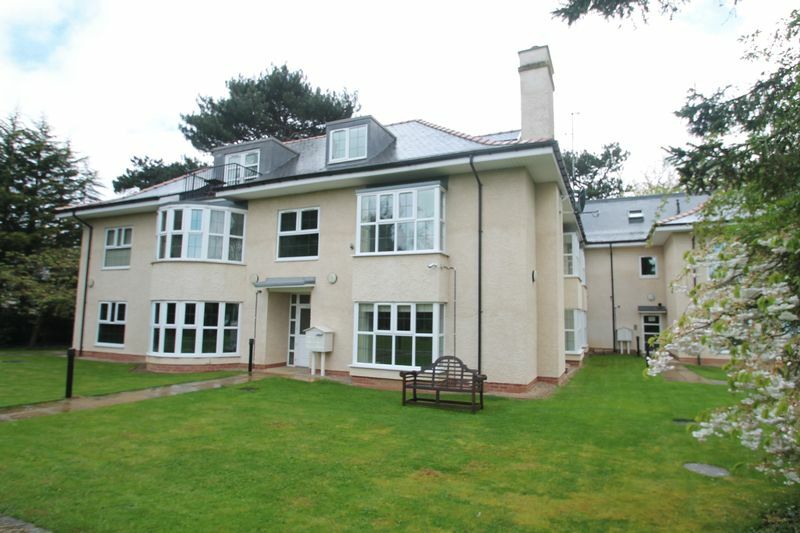 We are pleased to offer for rent this beautiful first floor apartment set in this prestigious development 'The Pines' on The Grove in Marton. 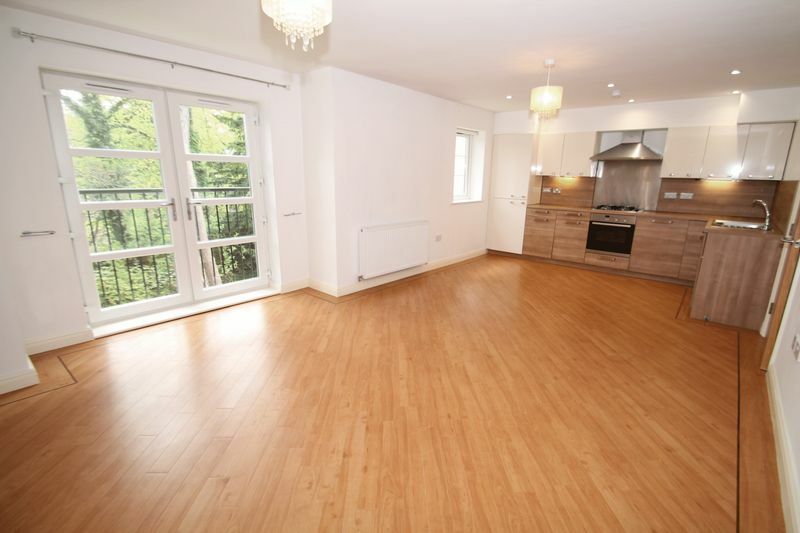 This contemporary apartment offers spacious light and airy living accommodation with a generous open plan living area and a stunning kitchen with a range of Neff integrated appliances, Master bedroom with en-suite, second bedroom and a superb modern bathroom with 3 piece suite plus walk in shower. 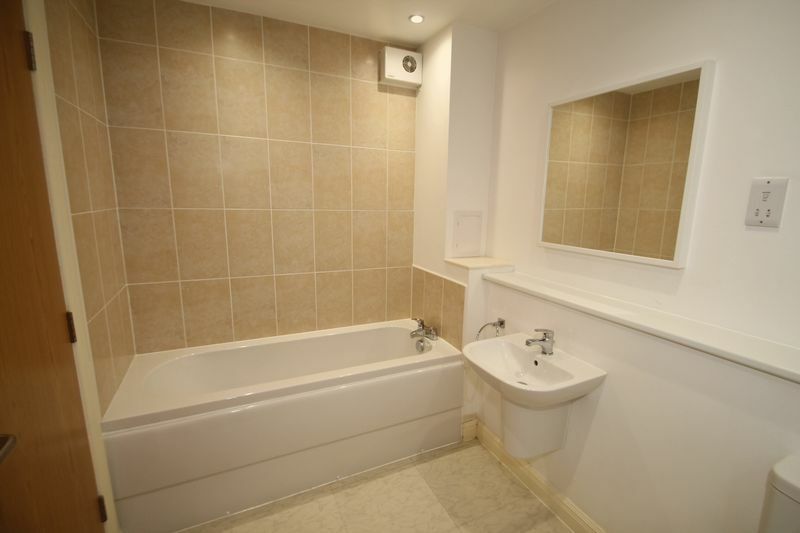 Externally is enveloped by magnificent mature communal gardens and secure parking with cctv coverage. This development is maintained both externally and internally to a very high standard and offers secure intercom entry system. 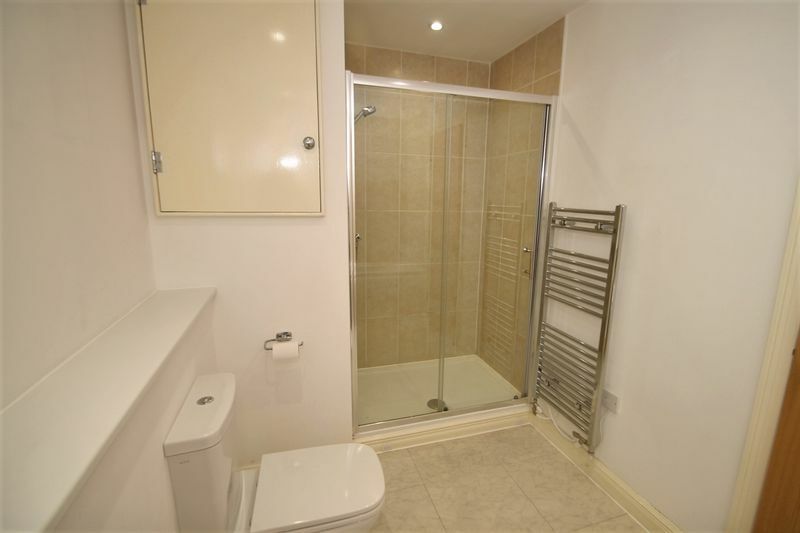 Close railway links offer Ideal commute to nearby James Cook Hospital and neighbouring towns. EPC Rating B. Fees Apply. Bond £800. Storage cupboard, wood effect flooring, radiator. 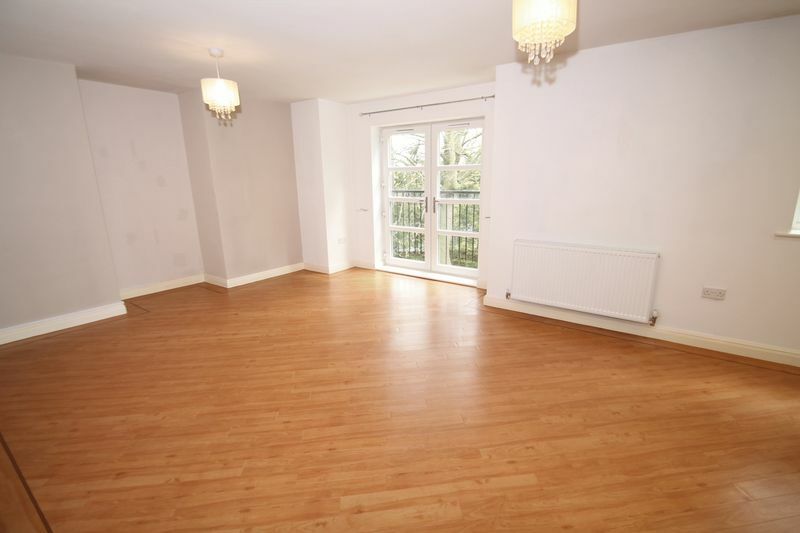 Lounge with wood flooring, french doors onto beautiful juliet balcony. 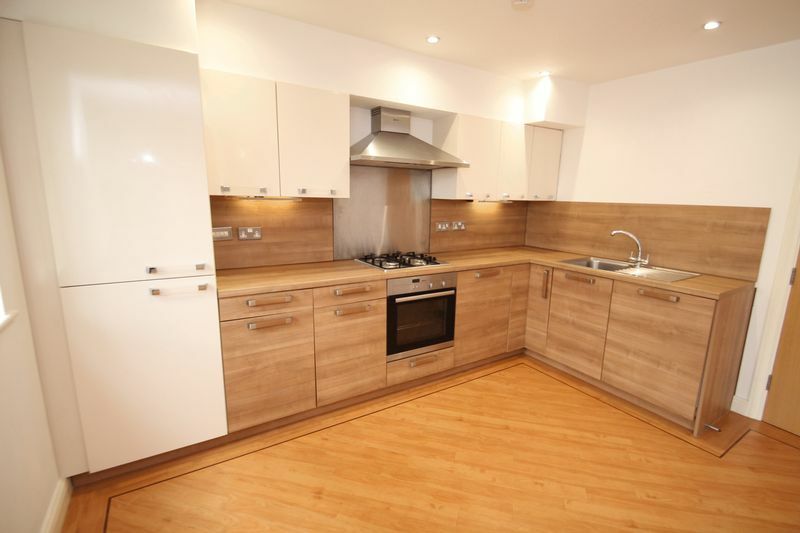 Kitchen with high spec range of wall and base units, wood effect work tops, inset stainless steel sink unit with mixer taps, inset gas hob, electric oven, stainless steel splash back, extractor hood. 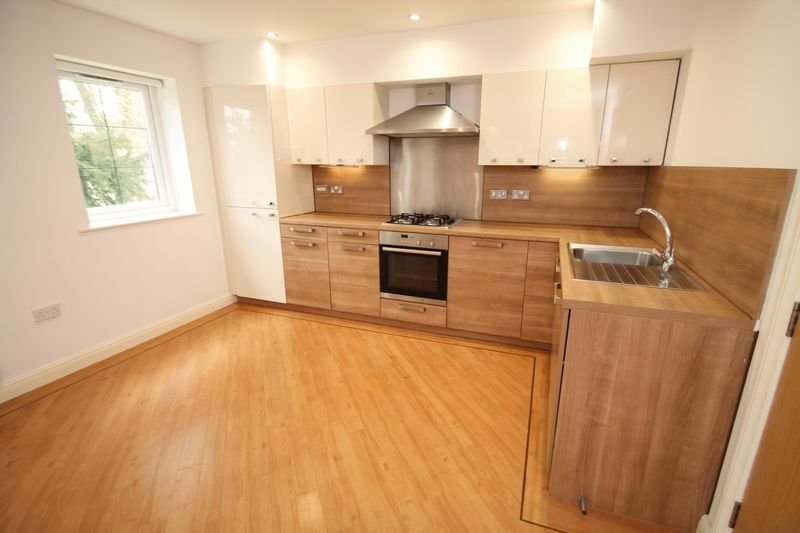 Integrated fridge, freezer, washing machine, dishwasher, inset ceiling lights, under cupboard lighting, wood flooring. 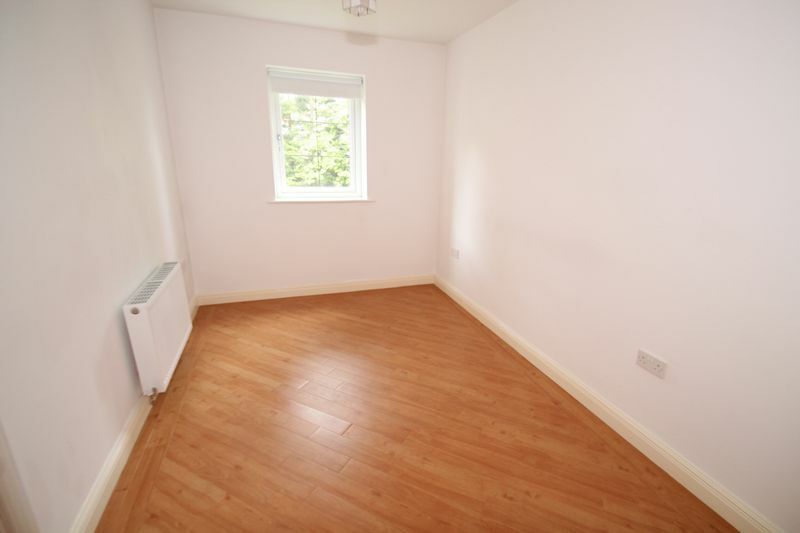 Wood flooring, double door fitted wardrobes, radiator, window. Oversize step in shower, wash hand basin, low level wc, tiled splash back, chrome heated towel rail, inset ceiling lights. 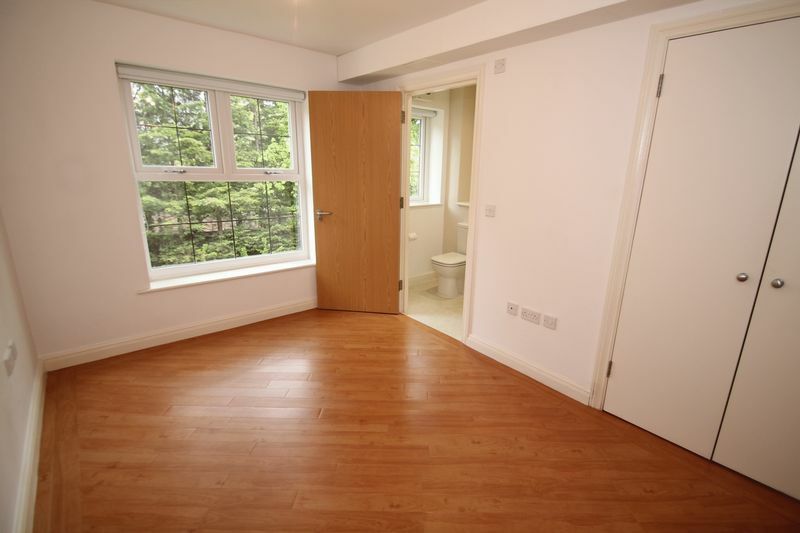 Built in double door wardrobes, wood flooring, radiator, window. 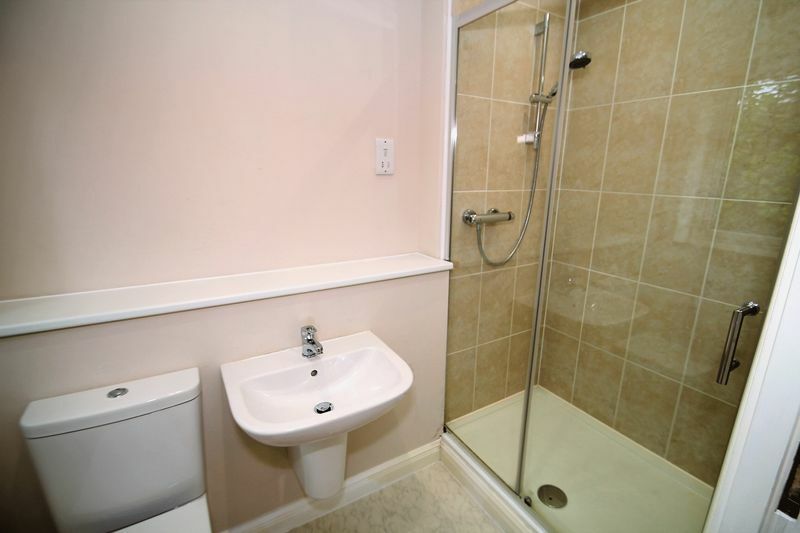 Four piece suite comprising oversize step in shower, panelled bath, wall mounted wash hand basin, low level wc, tiled splash back, heated chrome towel rail, shower point, built in storage cupboard. Superb landscaped communal gardens. Private secure parking with cctv.